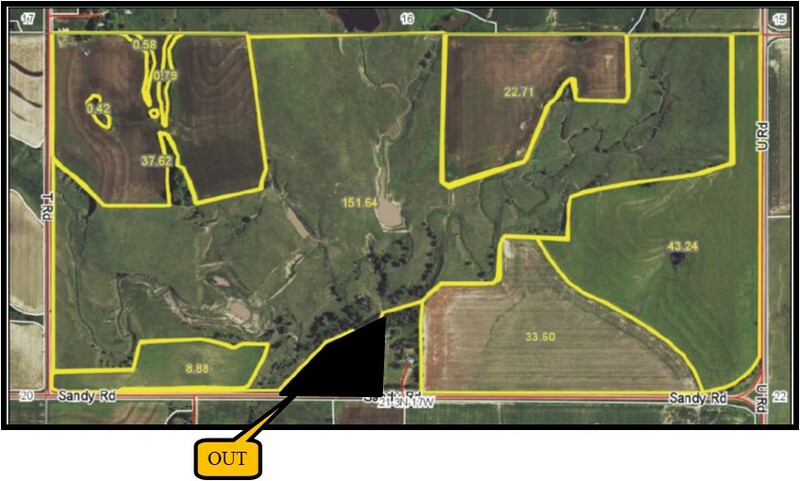 Description: 309.97 acres of dry cropland with newly fenced hardland pasture. 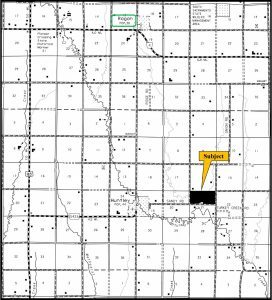 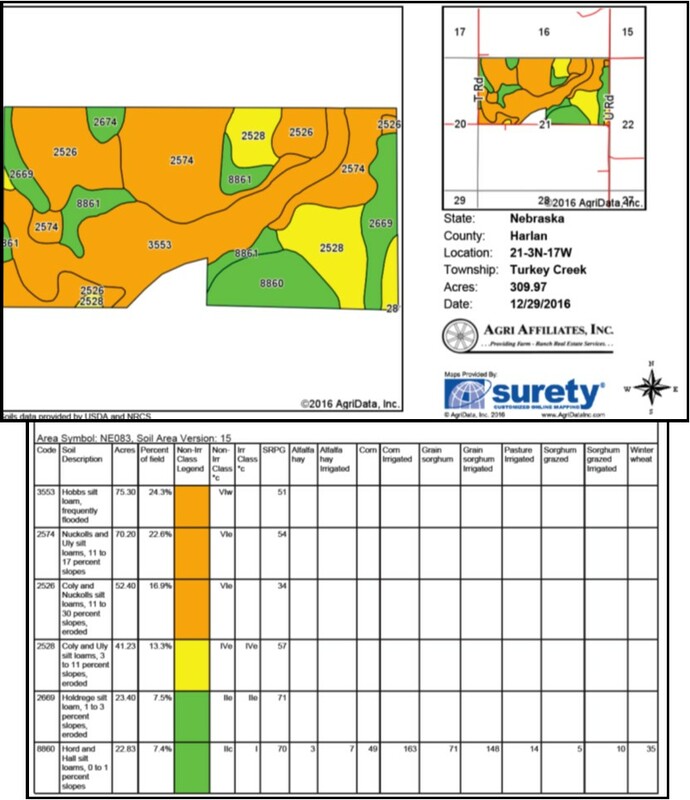 N1/2 Section 21-T3N-R17W of the 6th P.M., Harlan County, Nebraska except a 3.3 acre tract, a 2.68 acre tract, and a 4.35 acre tract. 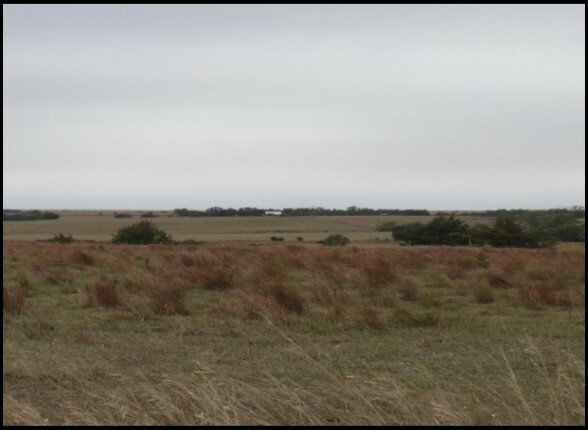 cropland soils consist primarily of Class II & IV Hord, Holdrege, Coly, and Uly silt loams, with slopes ranging from 0-11%, while the pasture soils consist primarily of Hobbs, Nuckolls, Uly, and Coly silt loams, with slopes of 0-30%. 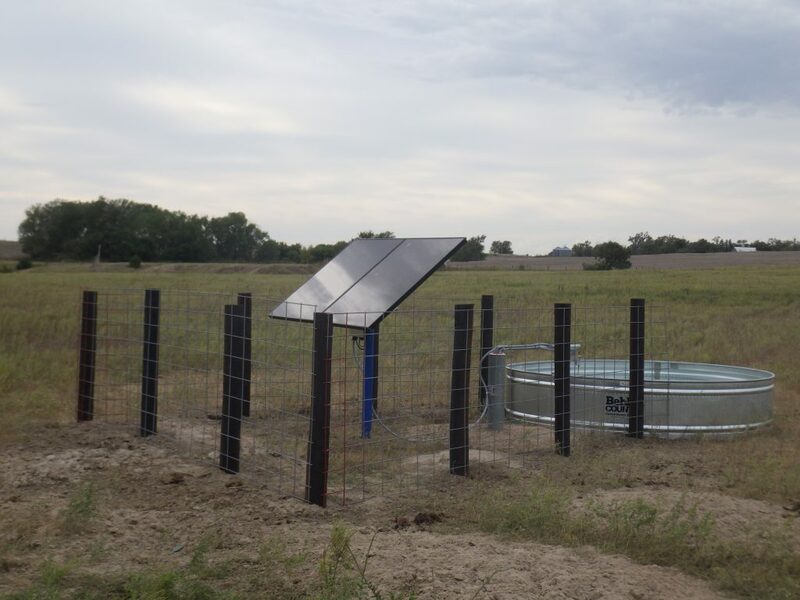 Livestock water is provided by a newly developed stock well with solar pump, along with a pond and two dams. Don't miss this opportunity to own a farm that has productive cropland, along with pasture that has good livestock water availability, along with border fencing that consists of newly constructed five strand barb wire on wood posts. 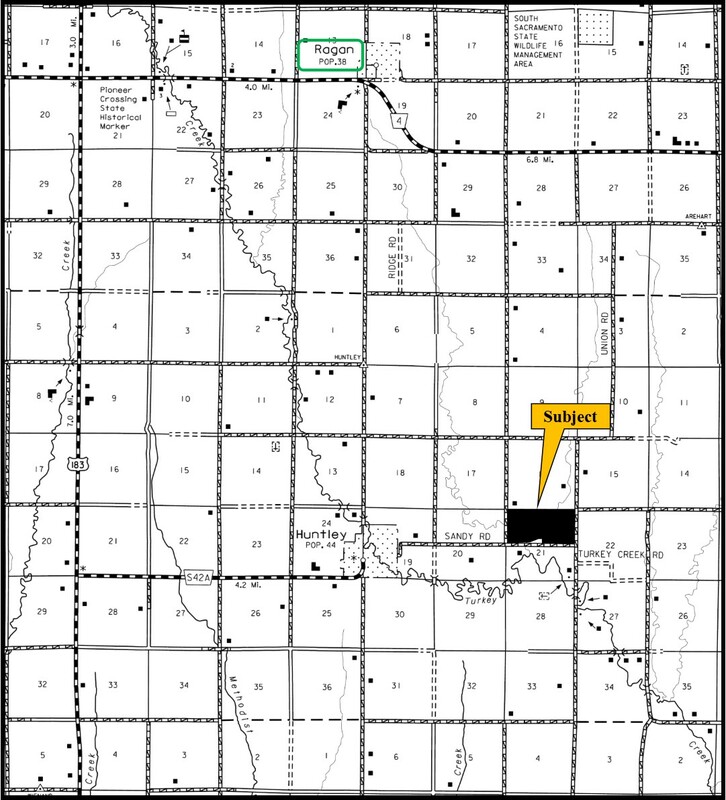 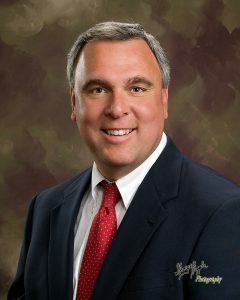 Seller to retain all mineral rights.